Meet the new version of Environment variables editor – Eveditor 1.1. The release also contains some minor fixes in UI and in a service that automatically checks for updates. 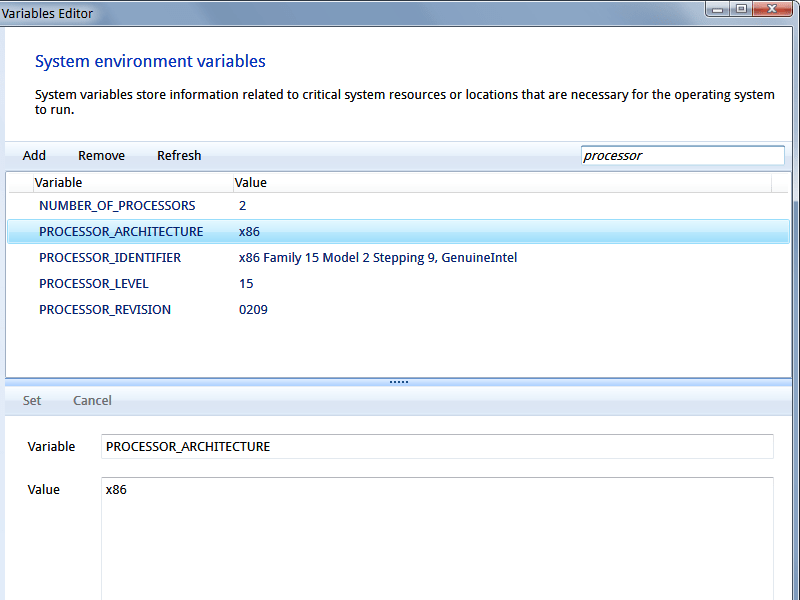 This is recommended update, you may download environment variables editor from our Download section. Thank all of you for the support and ideas you share with us!